This slim-fitting CE-certified glove incorporates a premium bonded Gore-Tex waterproof and breathable membrane plus PrimaLoft lining for excellent thermal properties. 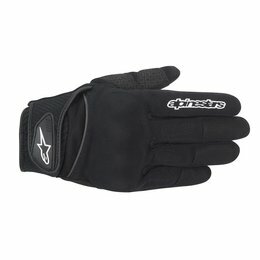 With a hard polymer knuckle for class-leading protection and aramidic fiber reinforcement, the Winter Surfer is ideal for riding in colder climates. A stylish short-cuff street riding glove with an extremely lightweight leather and 3D mesh chassis, the SMX-1 Air is fully optimized for warm weather. 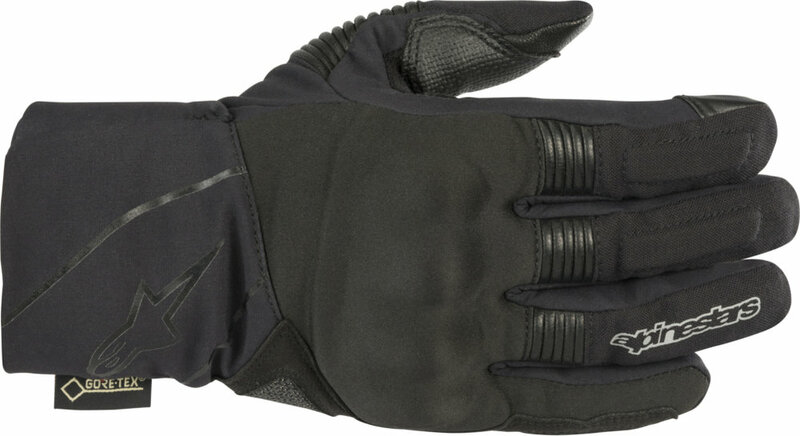 Incorporating a hard knuckle protector and reinforced palm and outer hand, the SMX-1 Air affords excellent agility and performance fit and high levels of comfort. A tactile solution for street warfare. Subtle camouflage graphics hide your true nature while the proprietary Icon steeze show through with unabashed color blocking. 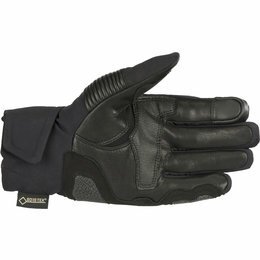 Seamless Battlehide goatskin palm and stitched D30 knuckle insert equip you for off the block incursions. 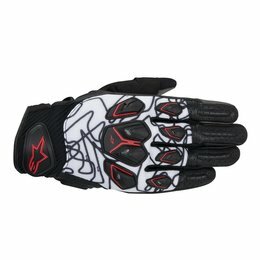 Survive the streets with the Anthem Primary glove. 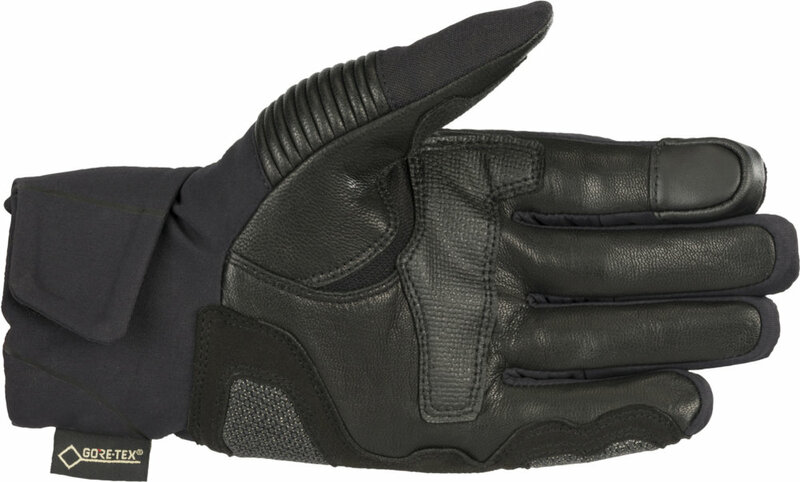 Extremely comfortable, the SP Air is constructed from strategically perforated full grain leather and 3D mesh top hand surface for a glove that is optimized for warm weather riding. 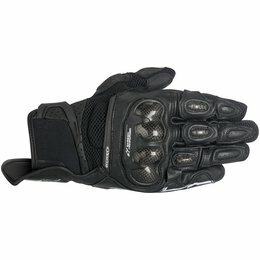 With an advanced, race-derived polymer hard knuckle protector, palm slider and reinforced landing area, the ergonomic SP Air delivers class-leading protection on every ride. 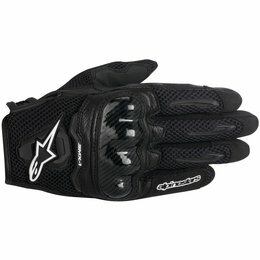 A short-cuff street riding glove that incorporates innovative carbon and polymer compound protection into a lightweight leather and 3D mesh chassis, the SP-X Air Carbon is fully optimized for warm weather performance riding. 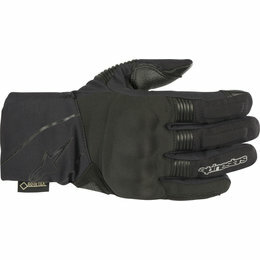 With EVA foam padding and strategically positioned stretch inserts this pre-curved glove offers excellent fit and comfort, letting you tackle the tarmac with peace-of-mind.